You hear something like that and you’re resolved to keep it in your mind forever, but twenty minutes later you’re wondering what’s for lunch. Memorial Day weekend in the United States is now past—dare I say long past, given the pace of today’s news cycle. It’s Wednesday, after all. If you don’t heat those leftover burgers up in the microwave soon, you’re just going to have to stuff them down the disposal, and then all that money spent for what, right? Might as well have picked up a couple of Whoppers and been done with it. I have to say: I’m not so critical of us civilians for our ease in moving on from the stories of War. Believe me: no combat veterans actually want others to hold the memories they hold, no matter how angry at the world those veterans might be. I’m more critical that we civilians are mostly unwilling to move even within ten feet of those stories in the first place, sit with them for more than the hour-long special on CNN, Fox, MSNBC, or whatever other station we pause upon between Netflix binges. Perhaps if we were more willing to do that, all of us could get to lunch more quickly. With today’s entry, I am bringing the blog to an indefinite pause. I am not taking it down. In fact, over the coming days and weeks, I hope to reorganize it into an archive that might be worth an interested party’s future, casual perusal. In addition, I will give (most likely in the About Me page) a full accounting of the thoughts that have led to this decision. Yet while I had been planning this action for a while now, before this morning I had certainly not planned on doing so in the way I am about to do. Call it Divine touch, call it serendipity (it’s your theology or no, you choose), a “random” checking of an iPhone alert changed it all. “Who is the person we need to talk to?” asked one of the lawyers, Mark Doss, supervising attorney at the International Refugee Assistance Project. Habeas corpus is, loosely translated, Latin for “Show me the body!” Think of it this way: the writ is the next best thing to having the President’s new cell phone number. A case, a narrative—a mere human story—is now before a federal court. Now it’s time for the common law tradition to get to work. At this moment, I am so proud to call myself lawyer. And just as proudly, I call myself psychiatrist, the keeper of stories. I’m so proud to be an American, where even a President has to answer to a judiciary. True, it’s a judiciary over which he has some power of initial appointment. But that’s the President’s one shot. After that, even the President has to live with the decisions of that judiciary. Just like the rest of us. I could say, “So now, let the Games begin!” Instead, I say, “Let the Law begin!” And all of us, including the President and I, will have to live with the consequences. I will state it directly: I, personally, writing on behalf of no one except myself, will not be happy if the President “wins” this particular case. However, as long as the judiciary, in declaring that “win,” at least not-so-subtly warns the President that “one day will come a day when you will not ‘win,’ so prepare yourselves, Mr. President and Mr. Bannon,” then, yes, while I’ll be anything but happy, I’ll live with that decision. Yet for me, personally, writing on behalf of no one except myself, if indeed a judge of the Federal District Court of the Eastern District of New York, judges from the United States Second Circuit Court of Appeal, and justices of the United States Supreme Court send a faithful United States government servant and the spouse of a faithful United-States-government-supporting servant back to their deaths, then the new Washington Gaslights will have indeed dimmed the world sufficiently to darken my very soul. Even as they assure me that those very lights have never been brighter. So this is how I bring Paving the Road Back to its pause. For now I must take a break from telling the stories of others. But I do have one final story to relate, a story that has been told to me, far more than once. If the federal judiciary fails my hopes in these cases, dashes them, there will be other battles on other days. Yet two men whom I will never know, their images, coupled with the emotional traces of images I have within me of many of their fallen countrymen and women, images related to me and formed within me by combat veterans with tears in their eyes, those images will bring a tear to my eye as well. It won’t be the first time for such a tear, nor will it be the last. I know nothing of War via my eyes, my limbs, my nose, my taste buds. But as this blog has shown (I hope), I do know something of War with my ears. If I can brag about one thing (if I may), if I may be so grateful to God for the one gift I can willingly bring each hour, each veteran whom I meet? Every day, I do all I can to keep open the passage from my ears to my soul. Many, many days, for many, many of the combat veterans I have had the privilege of serving, such a gift is not only the best I can give, but also, sadly, all that I can give. But a gift—for them, for me—it is. Mr. Darweesh worked as an interpreter for the Army’s 101st Airborne Division in Baghdad and Mosul starting shortly after the invasion of Iraq on April 1, 2003. The filing said he had been directly targeted twice for working with the American military. Yet I also have to remind myself that personal need not describe solely the individual, but also the corporate, the group. Us. We must speak Law. We must evaluate Law’s debates. We must engage the “personal” I’s to whom we have given the power to speak Law for us. And not only for us. For that American Law, that crazy law of the personal story, the case. May that Law keep you both safe. May that Law, may Life itself, keep us all safe, safe to tell and to live out all our stories, another day. With this, I bring this blog to an indefinite close. Not my work of Paving the Road Back, though. Not at all. 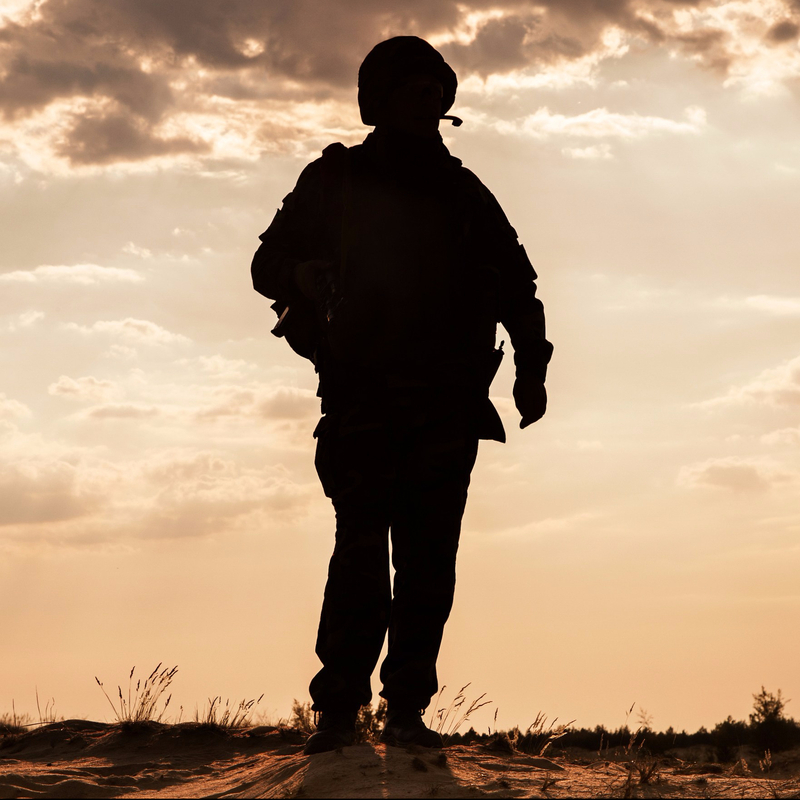 Monday will come, and the stories of the lives of more combat veterans will again—sometimes loudly, often hesitantly—inch their way through the air between us, give a quiet nod of acknowledgement of my hearing apparatus as they quickly pass through, then head straightway to their final destination, the only destination they ever sought: my soul. And there get to the work that those stories intended to accomplish in the first place. To all the men and women whom I have had the honor to date to serve, to all those whom I will serve in the future, truly: Thank you for your Service. Á Dieu. God speed, and Godspeed. Adieu.